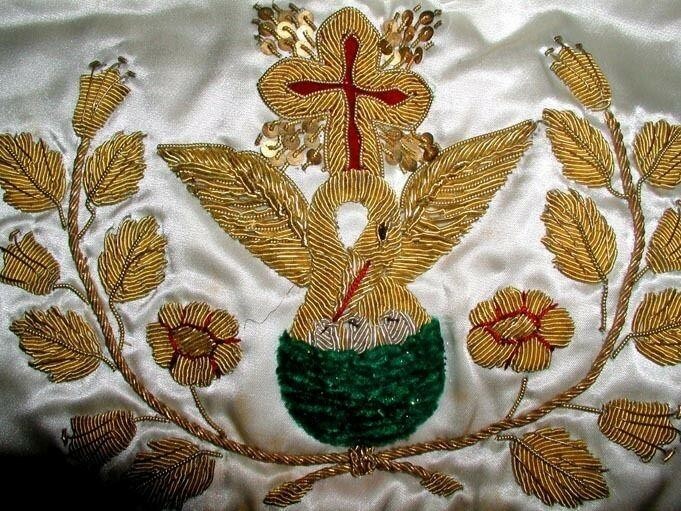 The Ancient and Accepted Rite, or Rose Croix, is one of the oldest Orders, yet many Craft Freemasons in the UK know little about it. 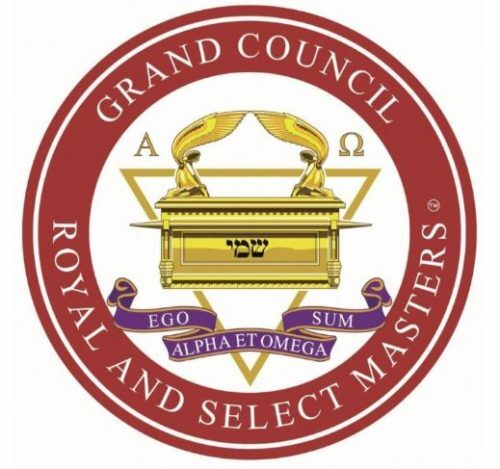 The Grand Secretary General of the Grand Lodge of England explains how the Rite has attracted more than a quarter of a million members worldwide. With their own terminology and structures, Masonic Orders offer new opportunities for growth, development, and friendship in Freemasonry. 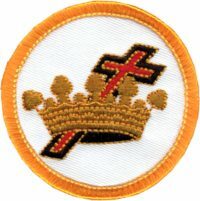 Over the next year, Freemasonry Today will spotlight the origins, requirements, and beliefs of the other Orders – starting with the Knights Templar. Three hundred years ago, in a room in a pub, history was made. 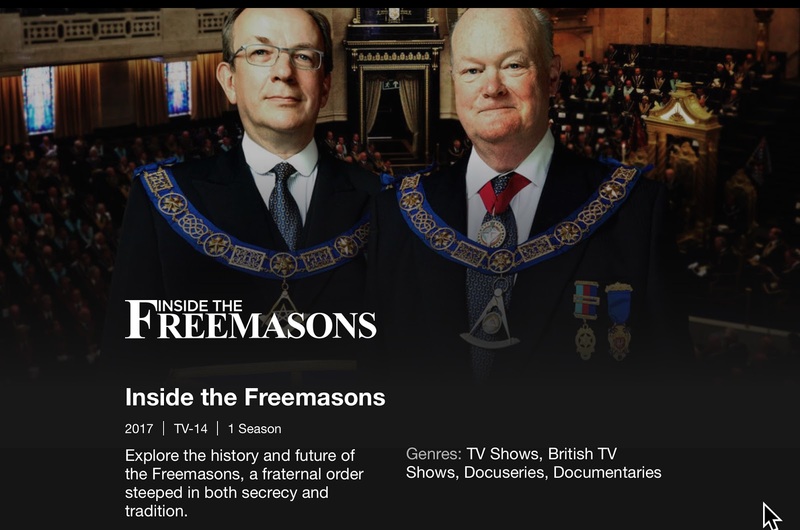 Were it possible to travel in time, it would be fascinating to bring back the brethren who came together at the Goose and Gridiron alehouse in London on 24 June 1717, when they elected the first Grand Master and brought into being the first Grand Lodge in the world, writes John Hamill, Director of Special Projects for the United Grand Lodge of England (UGLE).